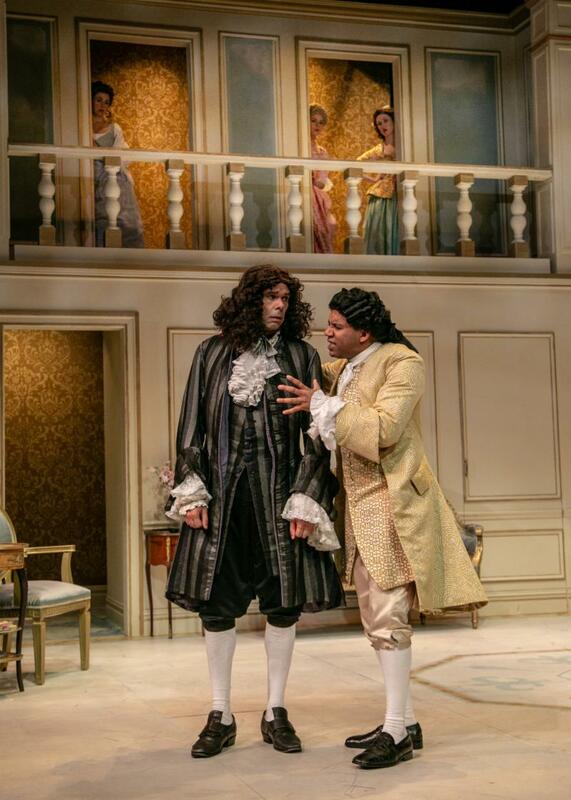 Tartuffe Extends Performances to June 10! Our first show of the season, Tartuffe continues through Sunday, June 10. 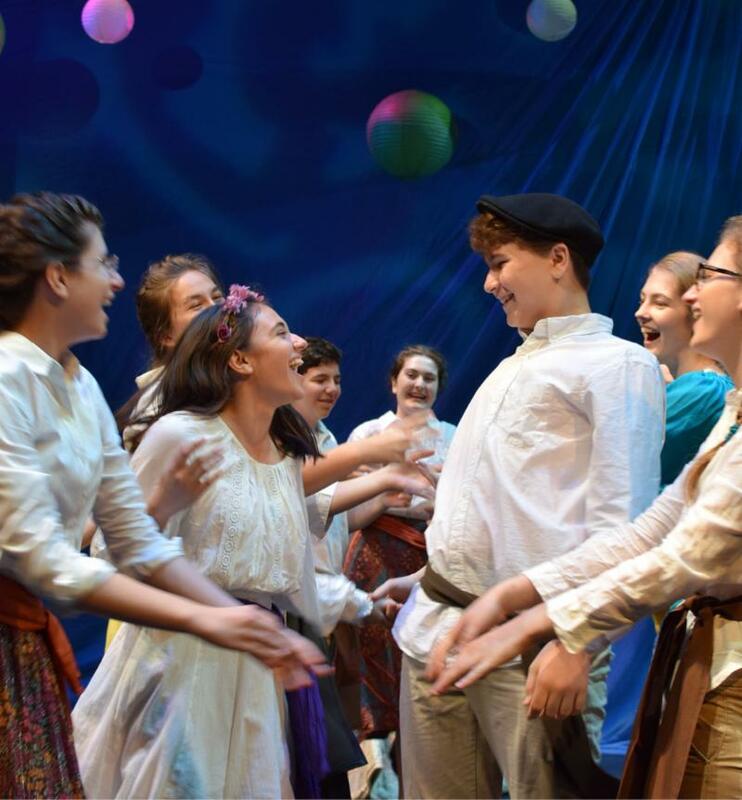 The show opened to rave reviews from critics – "a bold, bright, and brilliant production," said BroadwayWorld; "a stunning production," declared CurtainUp; and "a five-star delight," proclaimed New Jersey Footlights! Don't miss this hilarious comedy that audiences and critics adore! JUST ADDED! There will be one more post-show audience symposium after the matinee on Saturday, June 9! Buy your tickets now! Buy Tickets to Tartuffe! The Servant of Two Masters Begins Performances on June 20! The Servant of Two Masters begins performances on the Outdoor Stage on Wednesday, June 20! 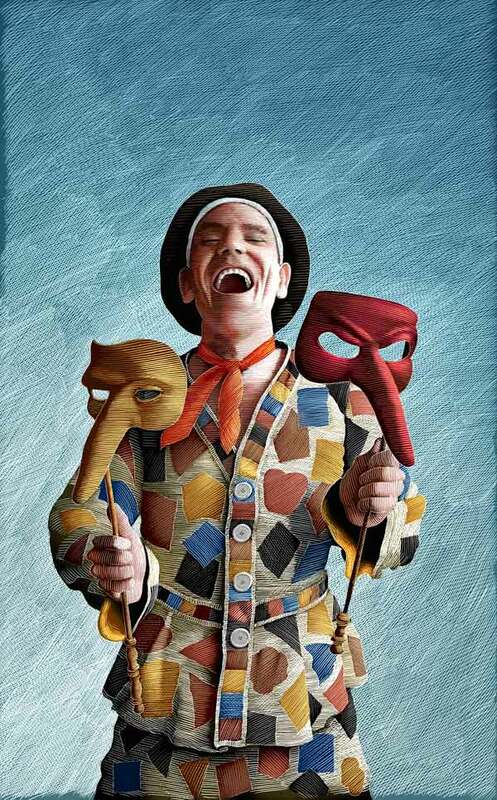 Last seen at the Outdoor Stage eight years ago, this fresh take on the wild Italian romp will pull you in as Truffaldino makes the audience privy to and complicit in his increasingly complicated attempts to serve two masters at one time. Bank of America is a proud sponsor of the Outdoor Stage, and Bank of America customers receive $10 off each adult ticket when they use their Bank of America credit, ATM, or debit card. Use code BOFA online or at the Box Office. *Free tickets for people 18 and under are sponsored in part by The Merrill G. and Emita E. Hastings Foundation and Newman's Own Foundation. Buy Tickets to The Servant of Two Masters! Join us at the F.M. Kirby Shakespeare Theatre on Saturday, June 30, at 7:30 p.m. for the first play reading series of the season! will be read. This Tony-nominated play, based on the novel that inspired the celebrated film of the same name, is something we're considering for future production. Offer up your opinion after you hear our actors bring this tale about an idyllic and liberating Italian holiday to life. It was hailed "a magical triumph" by the Los Angeles Times. Tickets are only $18. Register for The Shakespeare Corps Today! Click here for more information about each program!